Halloween is such a fun time a year! You get to dress up as something you may have always wanted to be. Or you can dress up as something you've never imagined being. Regardless it's always fun to tap into your creative side when coming up with costume ideas and plans for how you'll dress and look on that night. YES...even parents can get into the HALLOWEEN Spirit!! All products for this review/feature were sent free of charge by the company. I was not offered any monetary compensation by posting my honest opinion about these products or my feelings on them. 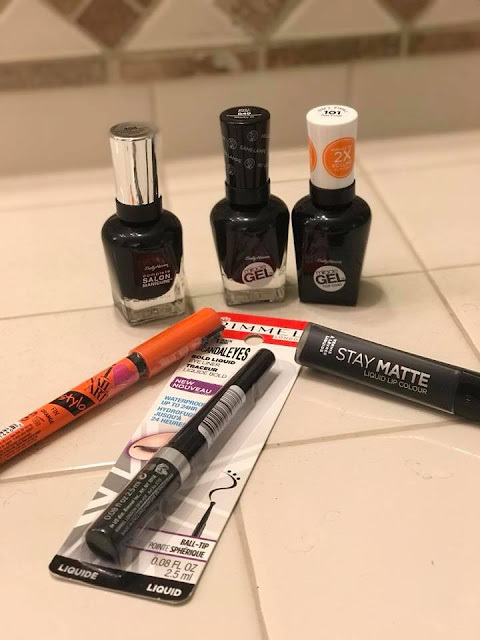 I received some fantastic products from Sally Hansen and Rimmel London, to achieve the ultimate "EMO-GOTHIC" Halloween look on myself. First, I'd like to make sure to tell you guys that I am not really good with applying makeup. The simpler the better. I really don't wear much makeup typically and application is not my high point. With that being said, all the products that were sent were super easy to use and I think actually came out pretty well. The Sally Hansen Miracle Gel Set is awesome! It is way quicker & less expensive than actually going in to a salon to have your gel nails done. It's especially perfect for me, because as a SERVER, I use my hands all day long at work and wash them a million times. This polish will not only last my entire shift at work, but also throughout this coming week! We used the Black-O color. 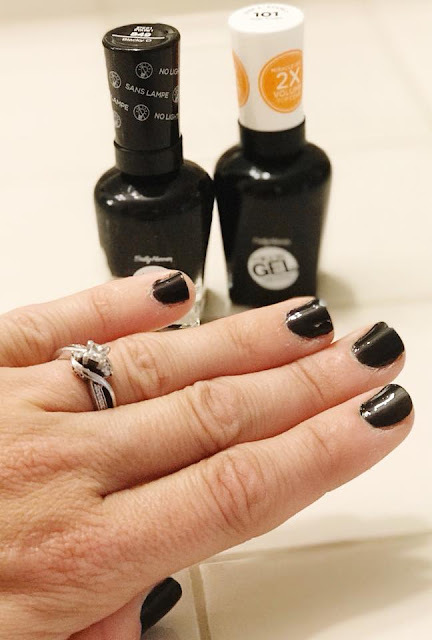 The Sally Hansen Complete Salon Manicure is also fantastic (sent to me as well but not pictured), because it takes all the steps and puts them into one. They sent me the Onyx color. 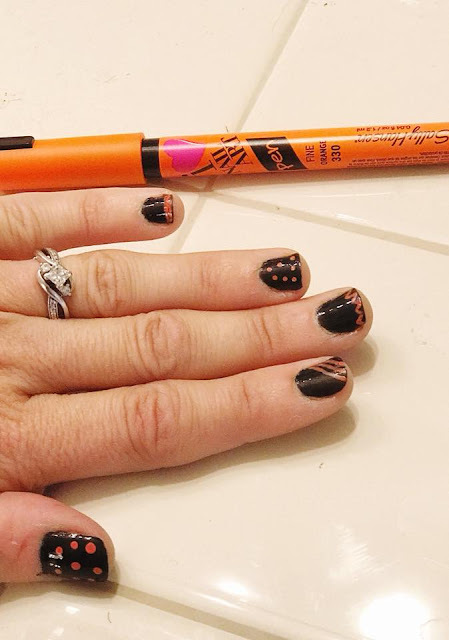 The Sally Hansen Nail Art Pens are SO MUCH FUN! I am horrible at art on nails or art in general, so this makes the process of adding some detail to my nails super easy and it actually turns out super cute. I know I will be paid many compliments tonight as I head into work with my adorable Halloween nails. 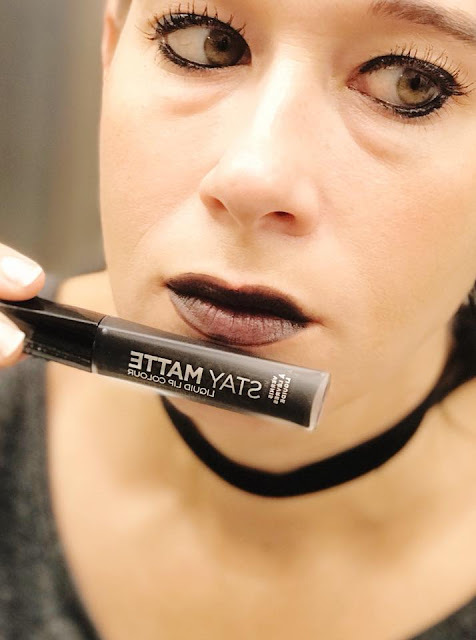 The Rimmel London Stay Matte Liquid Lip Color is pretty BOLD! I would never pick PITCH BLACK as an everyday color, but for this Halloween look, it really was ON POINT! I did end up applying to layers, because I wanted the darker color achieved for the end result. 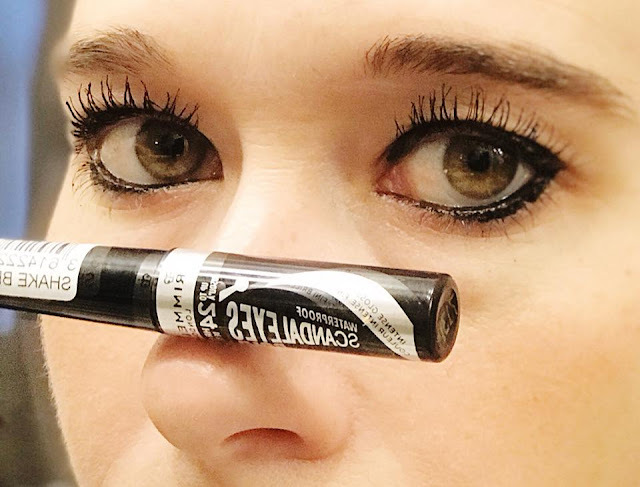 Finally, the Rimmel London Scandeleyes Bold Liquid Eyeliner, simply made my eyes pop! I love that it can last up to 24 hours, because heaven knows that work shifts can be long, sometimes sweaty and I want my eyes to look fresh & HOTT for my entire work shift. 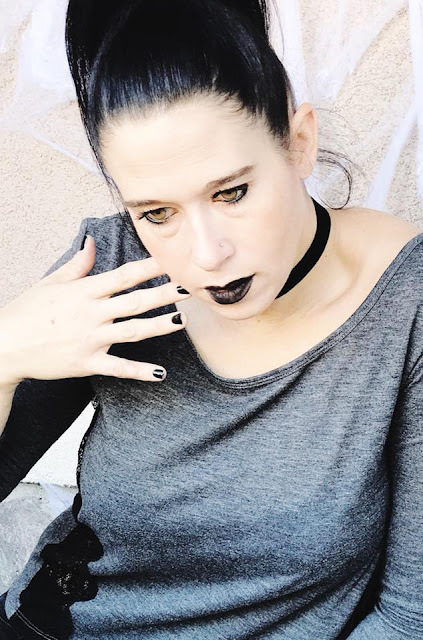 All of these products helped me achieve this above look...which in my opinion is pretty EMO-GOTHIC and Hott too! Not bad for a mommy of four and bonus mommy of two, right? CLICK HERE to learn more about Sally Hansen Products! CLICK HERE to learn more about Rimmel London Products! 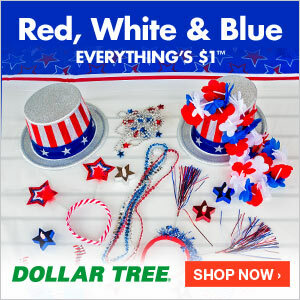 I was not paid to feature these products. All products for this review/feature were sent free of charge by the company.